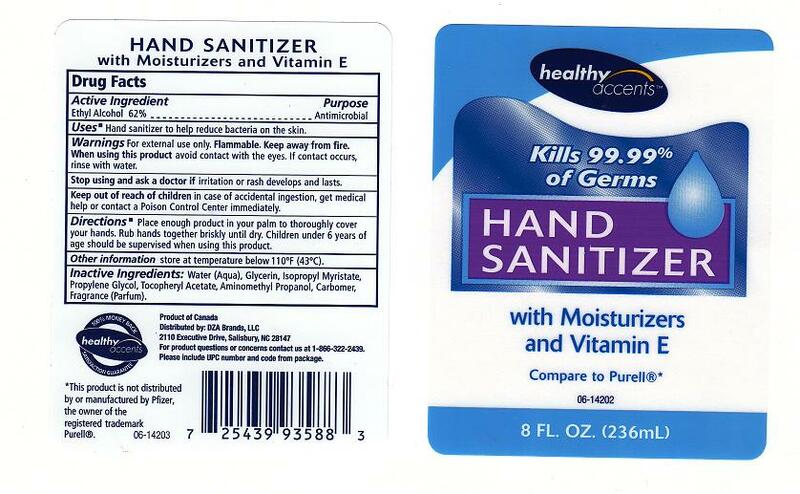 HAND SANITIZER TO HELP REDUCE BACTERIA ON THE SKIN. FOR EXTERNAL USE ONLY. KEEP AWAY FROM FIRE. IRRITATION OR RASH DEVELOPS AND LASTS. PLACE ENOUGH PRODUCT IN YOUR PALM TO THOROUGHLY COVER YOUR HANDS. RUB HANDS TOGETHER BRISKLY UNTIL DRY. CHILDREN UNDER 6 YEARS OF AGE SHOULD BE SUPERVISED WHEN USING THIS PRODUCT.